Cosmopolitan Resort, Las Vegas, Nevada– Cuban standout, Erislandy Lara (15-0-1, 10 KOs) and Mexican upstart, Carlos Molina (17-4-2, 5 KOs) put on a solid show and battled to a 10-round majority draw on ESPN2’s Friday Night Fights. 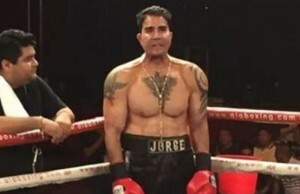 Molina, coming off a two-year layoff, immediately took the fight to the well-schooled former Cuban amateur star and swept the first three rounds on most cards. 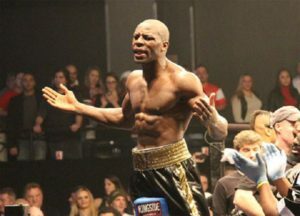 By the middle rounds, Molina’s dogged body work was paying off and Lara’s expected late fight rally never materialized. Still, Lara’s class became apparent and he would manage to win his fair share of rounds over the second half of the contest despite the hard work of his opponent. The judges’ scorecards at the end of ten were: 97-93 (for Molina) and 95-95, twice. The Boxing Tribune also scored the fight 95-95. The Boxing Tribune Story Behind the Story: There’s no denying Lara’s skill, class, and discipline. The big question mark about the Cuban prospect is whether there’s a fire burning in his furnace and whether it’s in him to go to war when the occasion arises. Against Molina, he was all too calm and collected while Molina put rounds in the bank and nearly scored the upset. Against a more skilled, more accomplished fighter, Lara would’ve lost decisively. 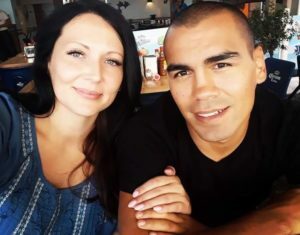 As for Molina, he’s a hard-working, entertaining fighter who will get outclassed from time to time and will suffer his fair share of screw jobs, but he’ll always give an honest effort and he’s good enough to upset anyone at 154 under the right circumstances. On the undercard, Cuban jr. middleweight, Yudel Jhonson (10-0, 7 KOs) calmly took apart a Richard Gutierrez (26-6-1, 16 KOs) who seemed unable to pull the trigger at this point of his career. 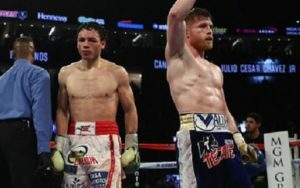 The bout was controversially stopped in the seventh round and, while Gutierrez didn’t seem to be defenseless or in danger of being hurt, Jhonson was well ahead and Gutierrez showed no signs of making a comeback. 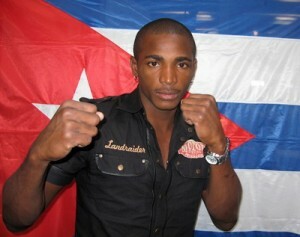 Also, another Cuban standout, Yunier Dorticos (12-0, 12 KOs) scored a second round stoppage of late substitute, Jose Luis Herrera (16-11, 16 KOs) in a cruiserweight contest.